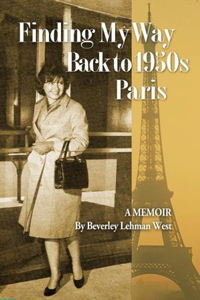 Beverley Lehman West, a San Franciscan native, is the author of Finding My Way Back to 1950s Paris (2014). The book is a charming collection of remembrances, poems, old letters, and photographs of her time in the French capital as a young woman. 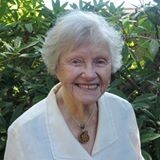 West recounts everyday life along with extraordinary experience - living in a garret, shopping in the markets, smoking and writing in the cafes. Even after she returns to the U.S. three and a half years later her love for Paris continues and she revisits the city throughout her life. 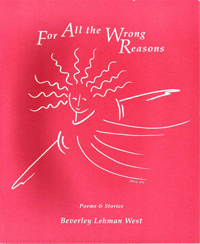 Bev West is also the author of For All the Wrong Reasons (1995), a booklet of poems and stories which Ann Combs describes as "observant and playful. It reminds us to look for the fleeting details in life and when we see them to delight". Both of West's books are included in the Bainbridge Public Library local authors collection.